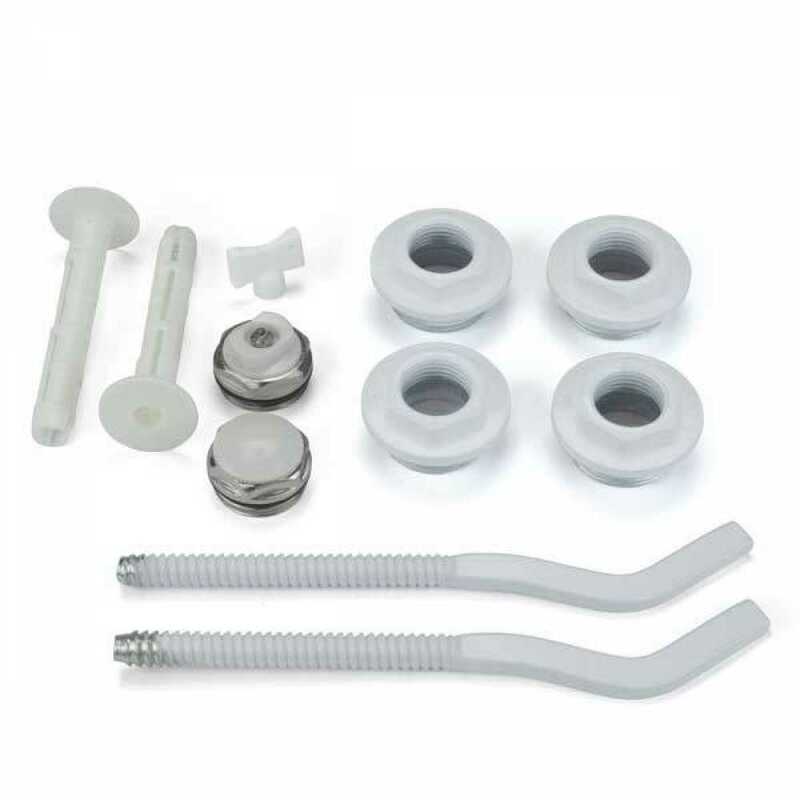 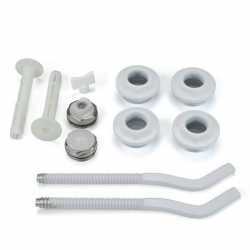 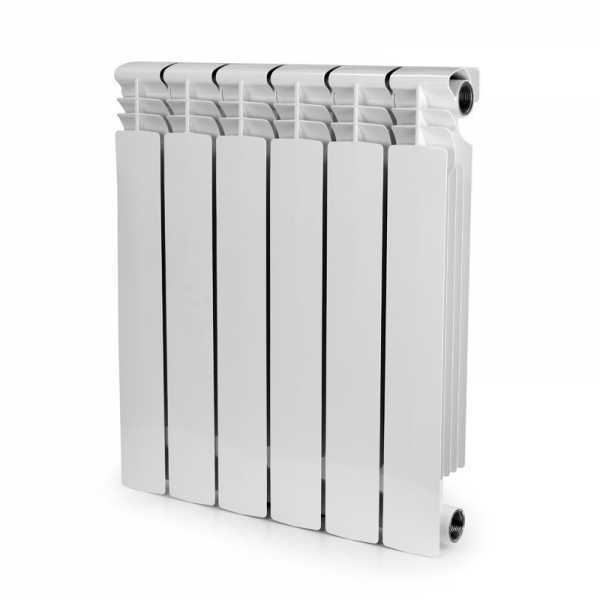 Why You Should Buy Aluminum Heating Radiators? 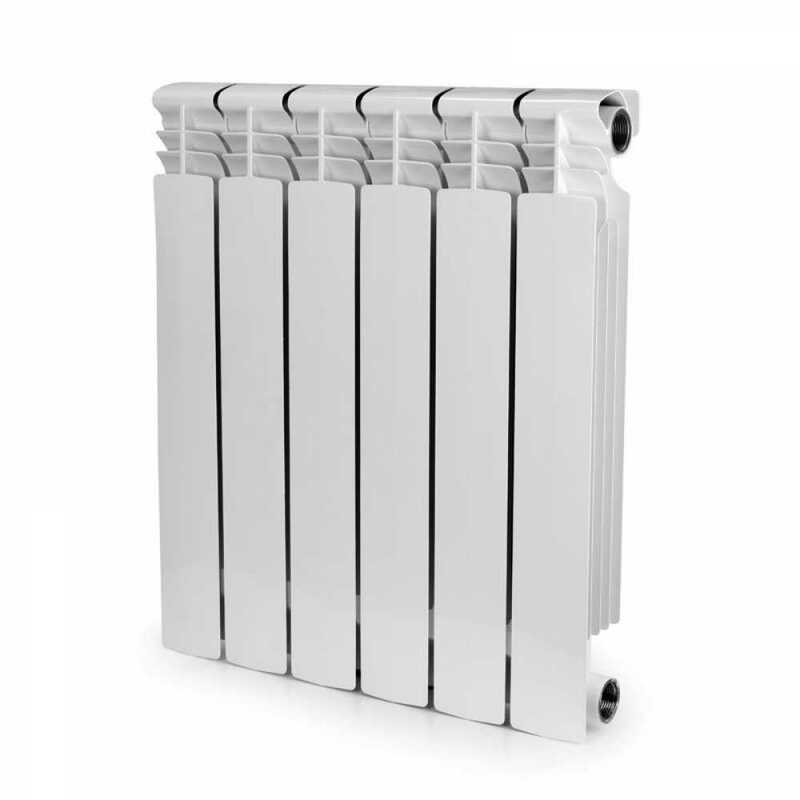 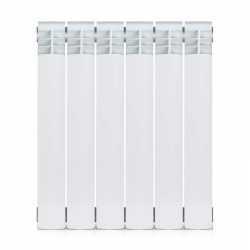 The AB2219-6 from ALBI Radiators is a Aluminum Heating Radiator measuring 22” x 19” x 3”. 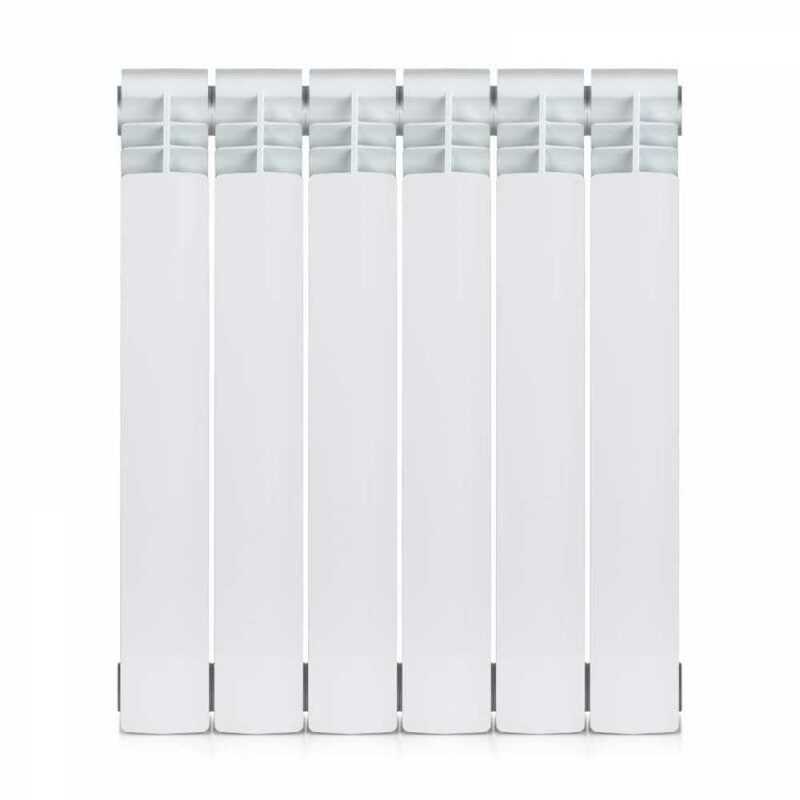 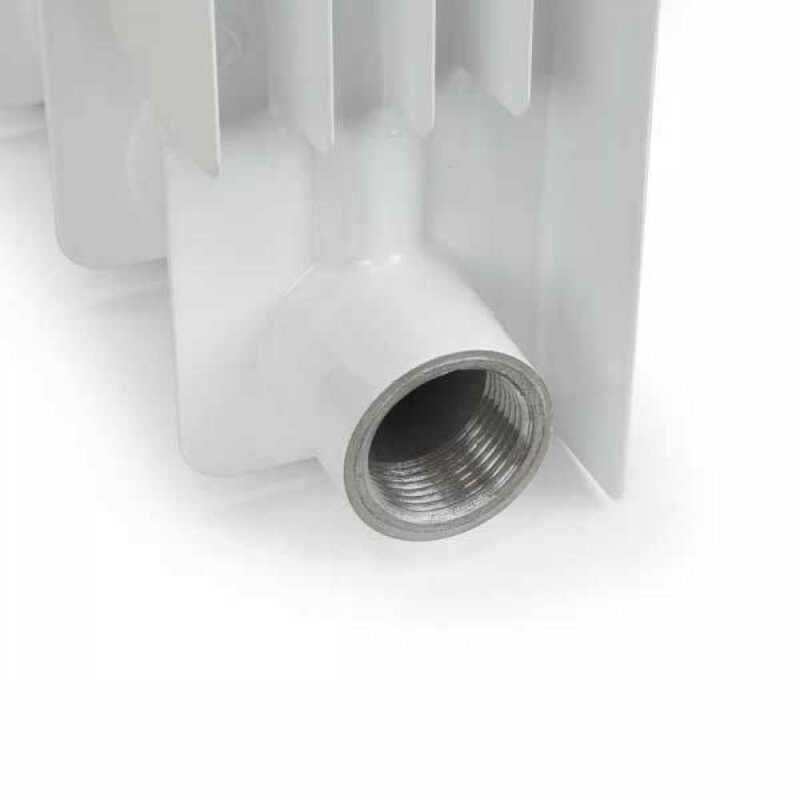 It's a six section, bimetal, wall hung aluminum radiator that has a fast heating time. 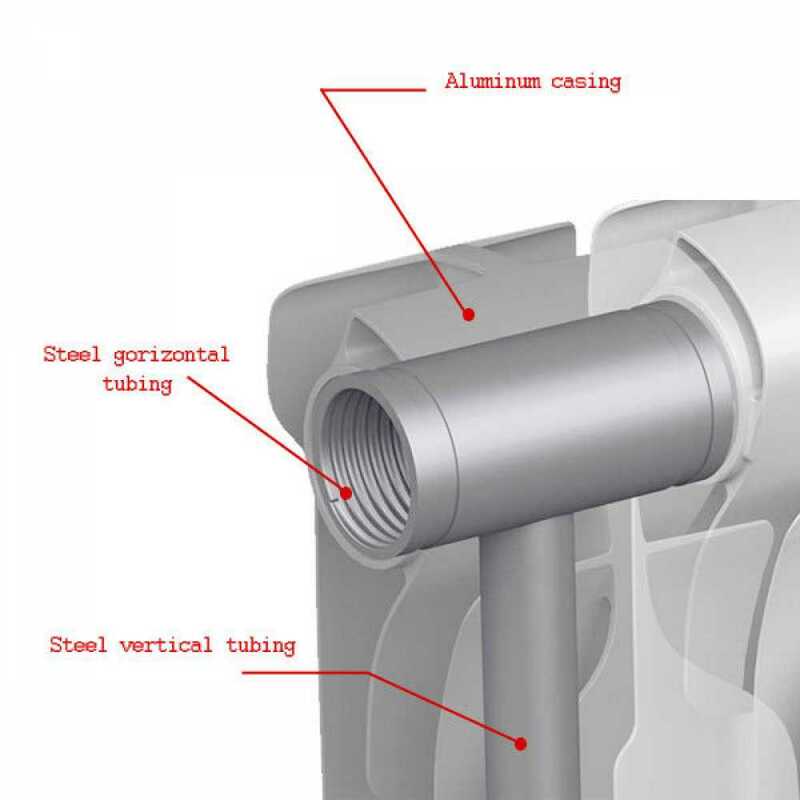 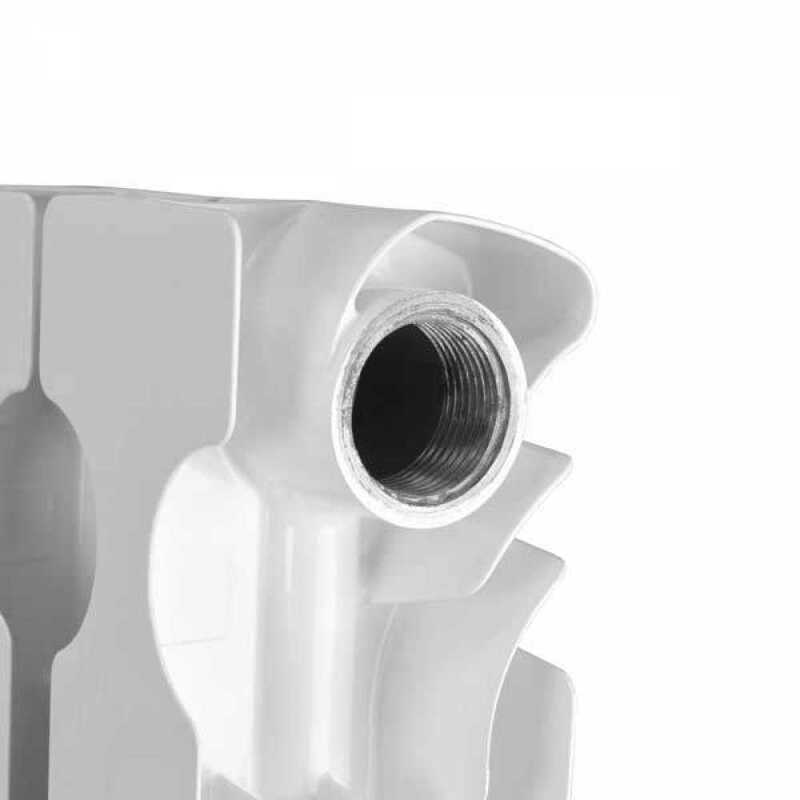 This radiator is made from the perfect combination of metals: aluminum allows it to emit heat at an efficient rate, and steel offers durability and long lasting life expectancy. 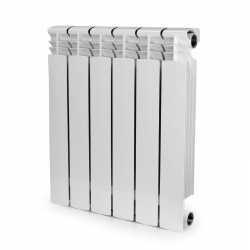 Aluminum heating radiators are extremely easy to install and work great in areas with high working pressure environments.